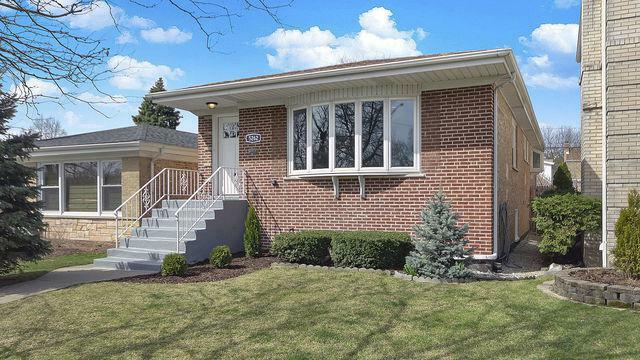 Perfect rehabbed brick ranch w/great curb appeal in top rated Beaubien School district! Updated throughout w/designer fixtures and finishes and all new kitchen and baths. 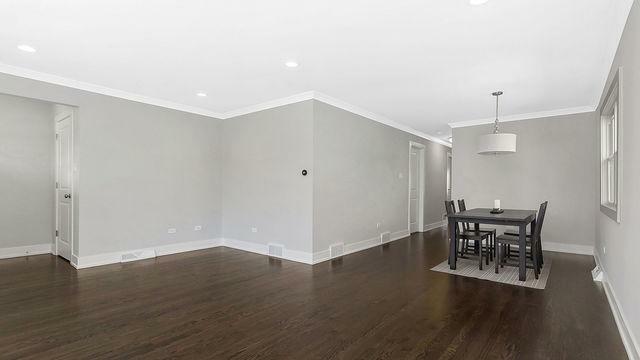 Open concept living/dining w/bay window, great natural light, hardwood flooring, crown molding and Nest therm. 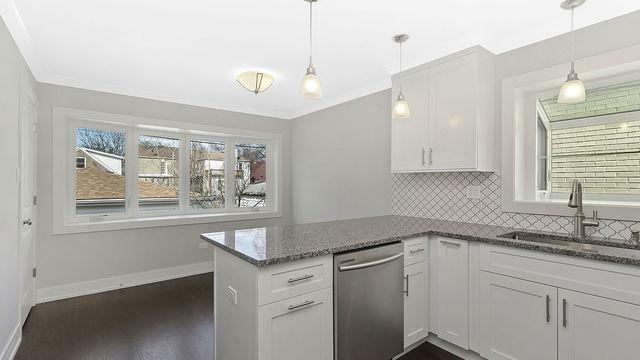 Sun filled kitchen w/shaker cabinets, granite counters, arabesque tile backsplash, under cab lighting, bar seating, Samsung appl, and garden window. Adjoining breakfast area and exit to yard/lower level. Three nice sized bedrooms, full bath w/tub, half bath, and linen closet complete the main level. 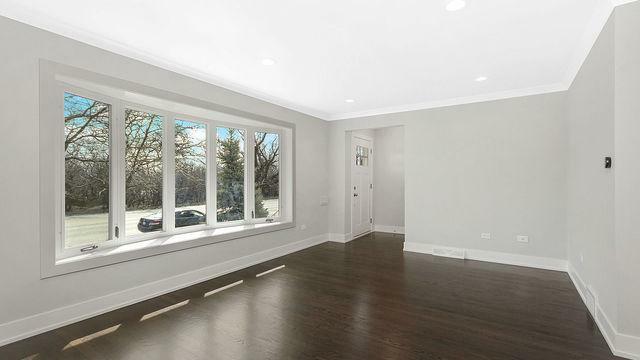 Finished lower level w/spacious family room, full bath w/large frameless glass shower, utility room w/washer, dryer and sink, and bonus/storage room or office. Beautifully landscaped front yard. Enclosed back yard w/mature trees/plantings, paver patio and 2 car garage. Across from LaBagh Woods forest preserve. Easy access to I94, and area conveniences/restaurants. Charming, well kept neighborhood. Perfect home!